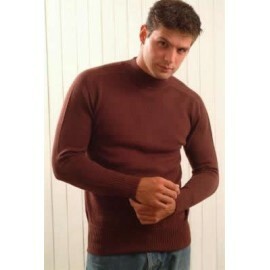 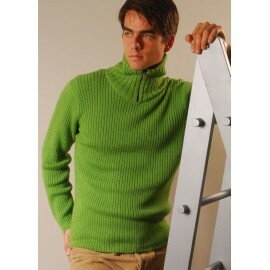 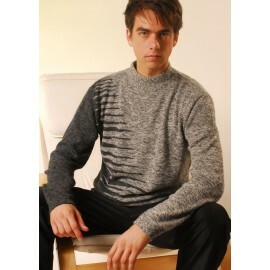 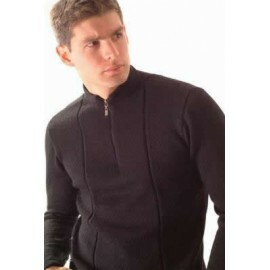 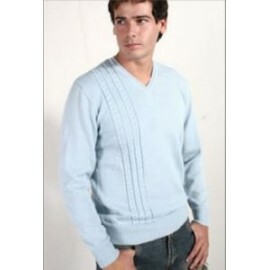 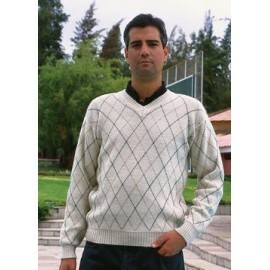 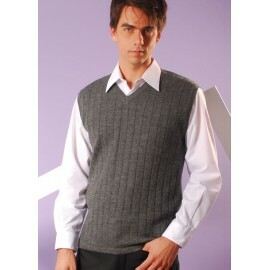 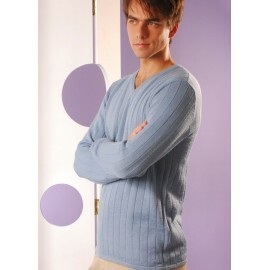 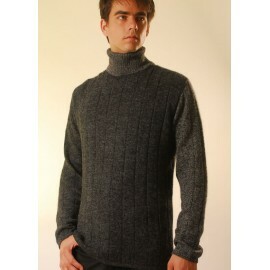 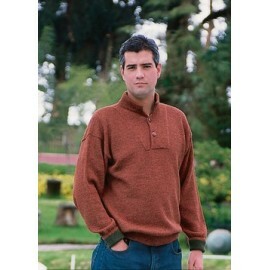 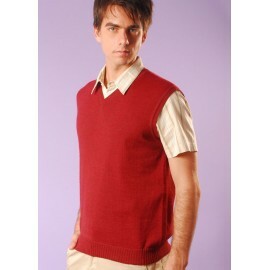 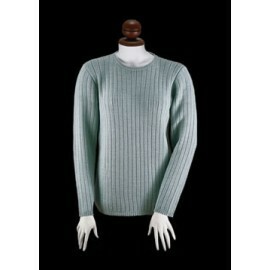 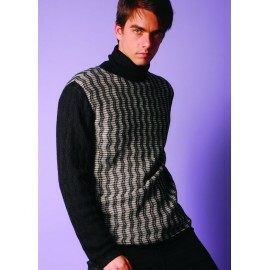 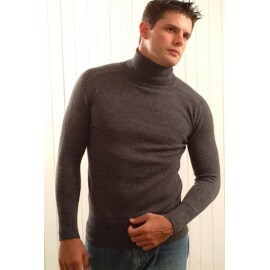 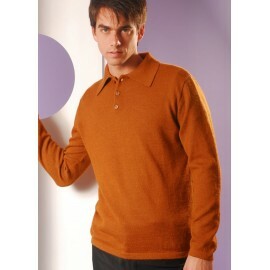 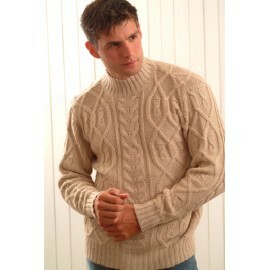 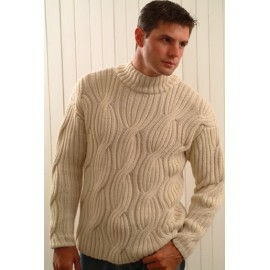 This beautiful sweater with exclusive neck design is made with the best alpaca fiber. 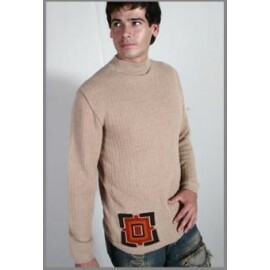 This beautiful sweater with exclusive neck design is made with the best alpaca fiber; the Alpaca produces a natural fiber that is incredibly soft, warm and lightweight. 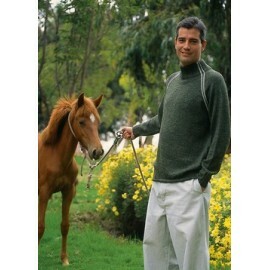 Baby Alpaca is a high quality fiber with great natural luster and softness. 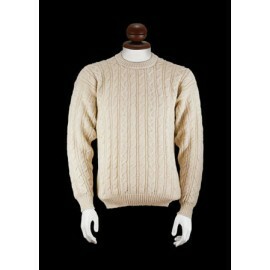 Alpaca fiber absorbs the humidity between 15% and 20% , It is three times stronger than sheep wool and seven times warmer. 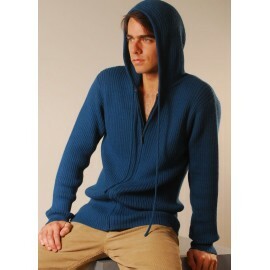 Light Ribbed Cardigan with Hood.